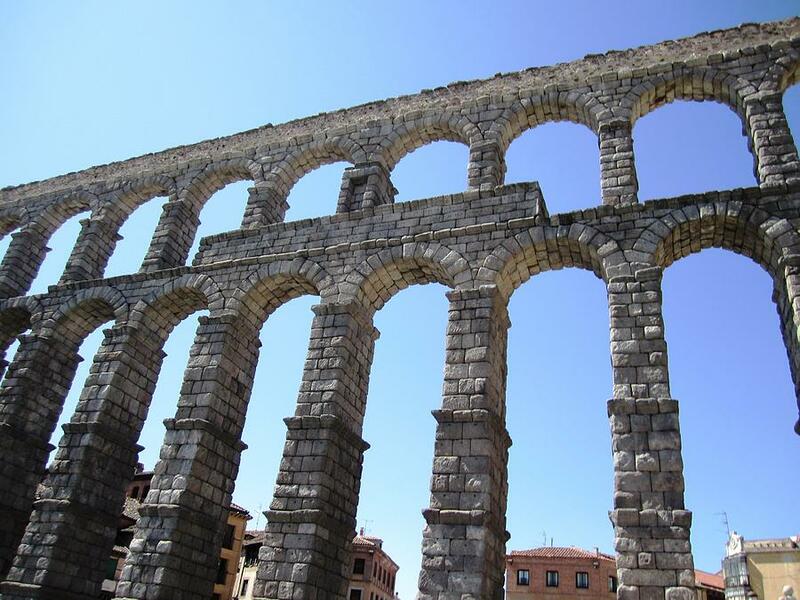 In the first century AD, Rome’s 11 aqueducts delivered tons of fresh water to the one million citizens who thronged the capital of of the world’s biggest empire. Without those aqueducts and the giant cisterns that held fresh water, there would have been no Rome. Designing, building and maintaining the water systems that sustained the whole empire was the work of a particular group of experts – the aquarii. To be an aquarius at the height of Rome’s power would have been the equivalent today of, say, being a NASA rocket scientist. Thinking of Aquarius as an engineer opens up the meaning of this sign. Aquarius is an air sign, and that means it’s about relationships. You could simplify it like this: Gemini is about friendship, Libra is about partnership, and Aquarius is about community. In Babylon and Mesopotamia, where our astrology is supposed to have originated, it was the creation of complex irrigation systems that allowed the cities to flourish. Water engineering brought civilisation. 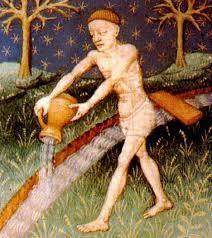 Aquarius, at its best, gets people working together. Oprah Winfrey, with Sun, Venus and Mercury all in this sign, is a glorious example of this. Those planets work beautifully with her Jupiter in Gemini (how bookish) and her political Libra Midheaven (the hostess with mostest charm). 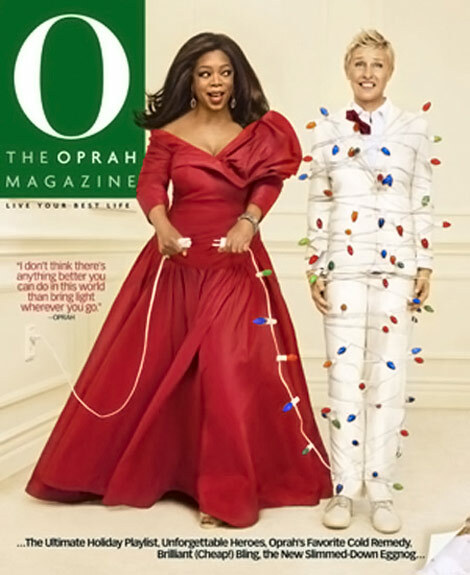 Another Aquarian talk show host, Ellen DeGeneres, also displays that charmed ability to treat everyone equally, and both of them, despite fame and fortune manage appear to be of the people. Aquarius is organised. As an air sign, it’s mental. It’s about having a plan. Imagine getting all that water to all those people. You need a strategic overview to do that. One of the most remarkable features of (Aquarius Rising) Barack Obama’s political campaigns has been the way he created new channels for ordinary people‘s donations to pour into the Democrat coffers, just like water into those Roman cisterns. 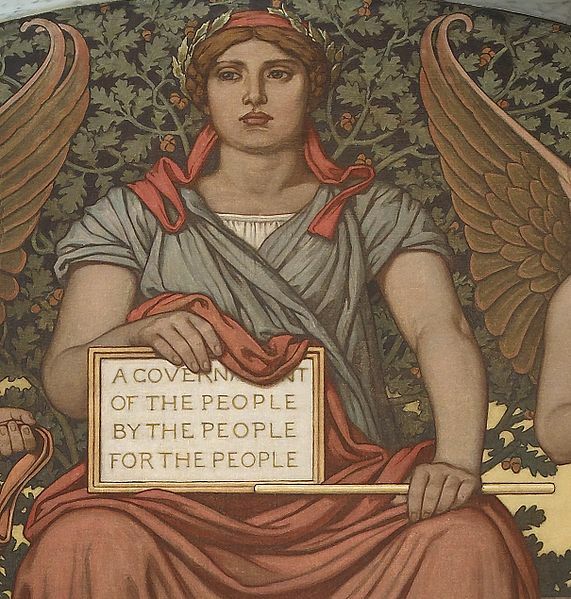 Aquarian power is the power of the community organiser. And Aquarius is a fixed sign. These things are built to last. Aquarian presidents don’t have a problem with the vision thing. Franklin Delano Roosevelt created the New Deal, a plan of such magnificent breadth to get America out of the Great Depression that it puts our current leaders to shame. Abraham Lincoln kept the states united, defeated slavery, and gave us the idea of government by the people and for the people, which Obama echoed today. It’s no coincidence that America’s Inauguration Day is at the start of the Sun’s transit through the most egalitarian and idealistic sign. America herself has Moon at the end of Aquarius. So one function of Aquarius is to show us that people can live together harmoniously. Aquarii bring civilisation. I note that Thomas More, the author of Utopia, which is a vision of the perfect society, also has Sun in Aquarius, conjunct the North Node. That’s a good way of putting it. It reminds me of a post I wrote about Hilary Mantel and her incredible historical novel, Wolf Hall. I wondered, rather fancifully, if Uranus might not be the planet of time travel. Oh yes, that makes sense. I’ve read them both now and wonder if there’s still more to come. It can certainly connect generations in it’s unique bright way! Equally interesting, we`re going through the Uranus in Aries era. It’ll be interesting to see what Obama’s legacy will be, and if anything ‘new’ or ‘improved’ will be the end result of his government. The military (Mars rules Aries) could use some upheaval (Uranus), in my view. The US Marines are piloting a program of mindfulness meditation as a strategy against ptsd and subsequent suicide. They plan to make it part of early training, so every Marine will be trained in mindfulness meditation. Rightly or wrongly, the Marines have more moral authority than any other branch of the service. A generation of meditating Marines would be absolutrly incapable of tolerating, let alone enforcing, something like Guantanamo Bay. If the initial studies are favorable for protecting against combat stress, this could get going in a couple of years. The knock on effects blow my mind. The iterations and layers of unintended outcomes is completely dazzling. aha – now I’m following your train of thought. Uranus rules Aquarius, Uranus is in Aries now = civilising the military? hmmm this sounds like a good scheme. I know that here in Oxford mindfulness has been taken up by the NHS in a big way as an alternative to drug therapy or the talking cure for certain types of mental illness. It’s very successful apparently, and has much better long-term outcomes.